Switch Blocks is a puzzle platformer. 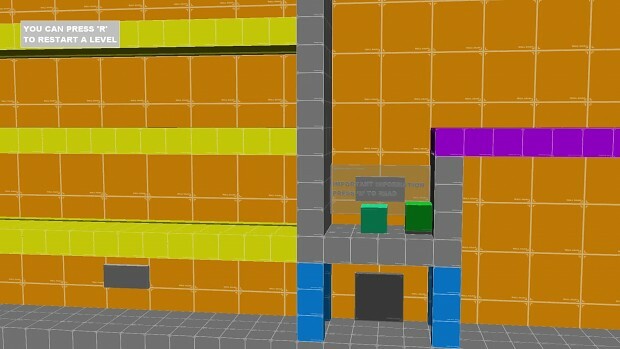 The player pushes around blocks to activate switches that will allow them to finish the level and move on to the next. Here are the playable tutorial levels for Switch Blocks. I've made a couple other changes as well. Camera movement has been smoothed out. A bug causing the player to keep moving has HOPEFULLY been fixed. And a few other small things.